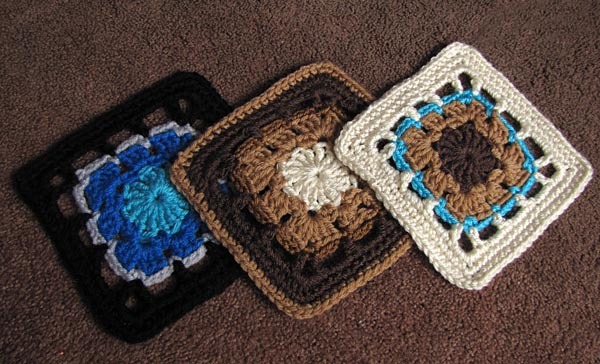 I finally wove in all the ends, steamed them, wrote up patterns for the two I freestyled (to be posted next week), handwrote the tags, and my husband actually took my squares to the post office to mail them! 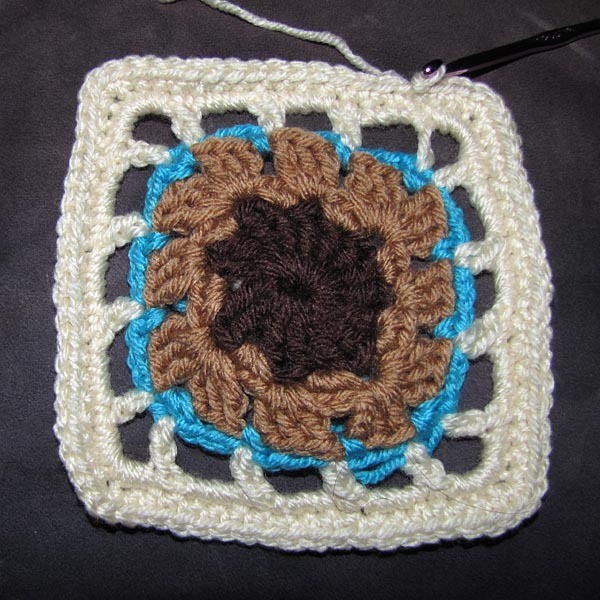 I started the squares during the monster post-Christmas storm that held me hostage at my parent’s place in Long Island with only leftover yarn from Christmas presents and finished my last one today. 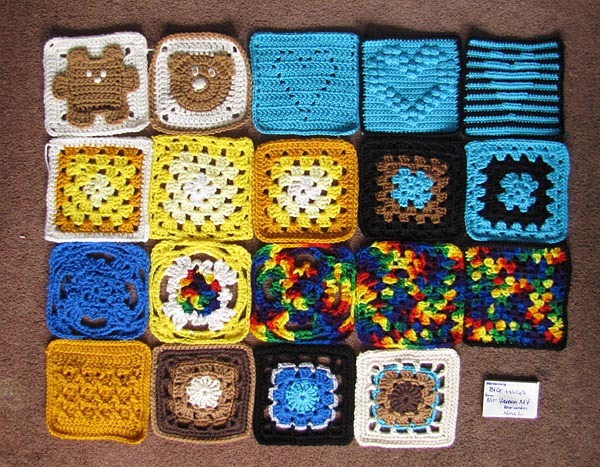 They’re all going to Share A Square, a group making blankets for kids with cancer attending a special camp this summer. 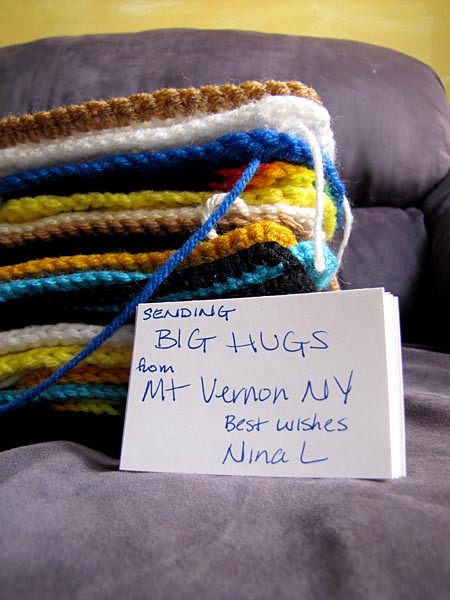 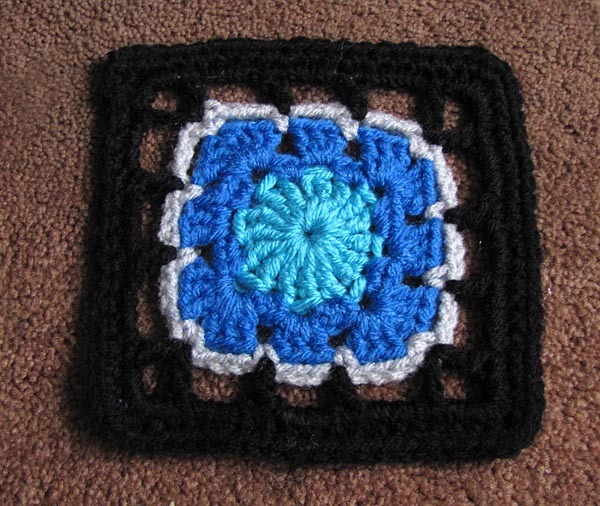 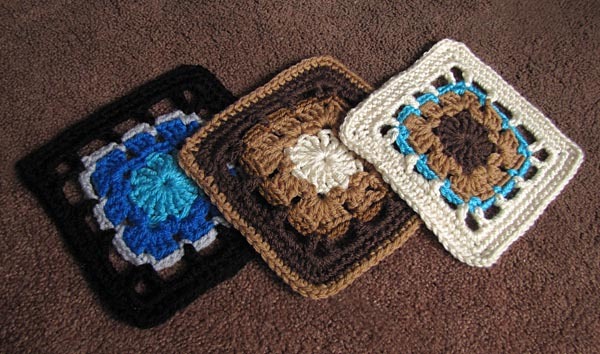 There’s still a few days left if you’re interested in sending some squares too. 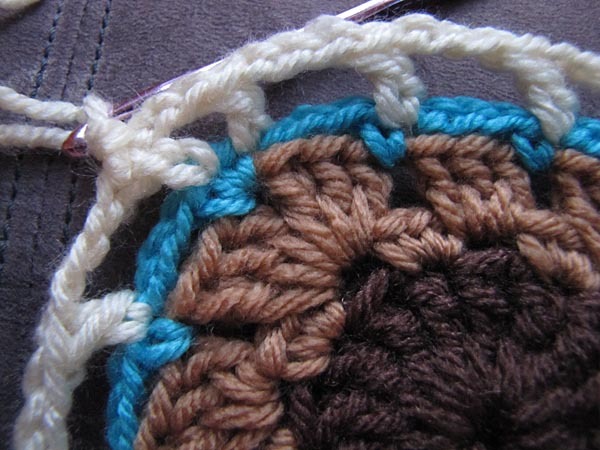 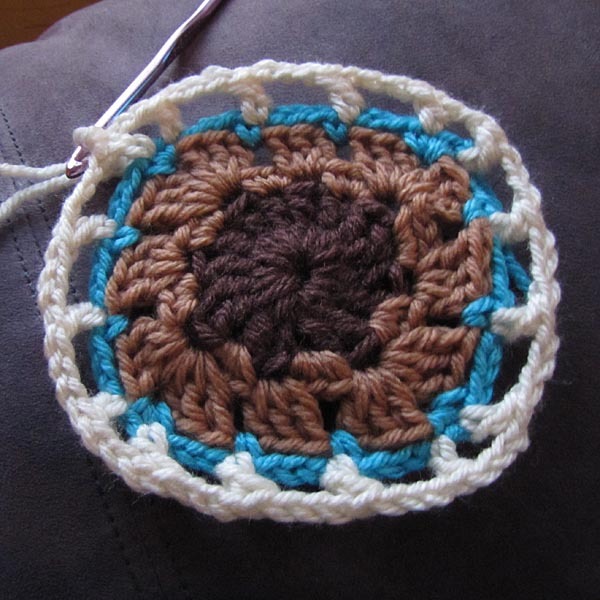 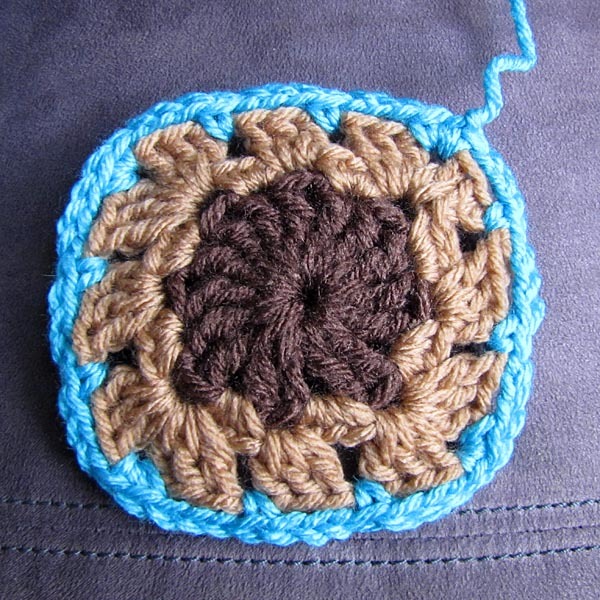 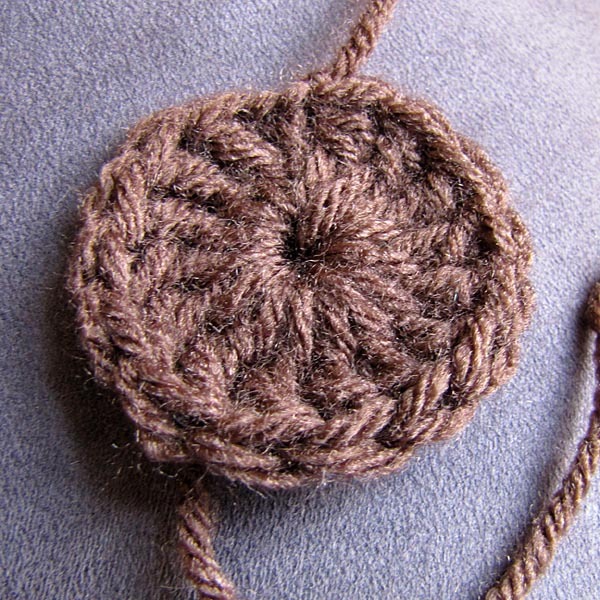 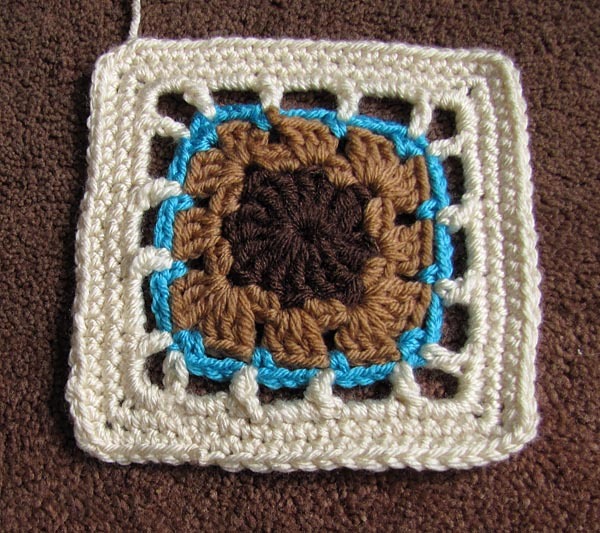 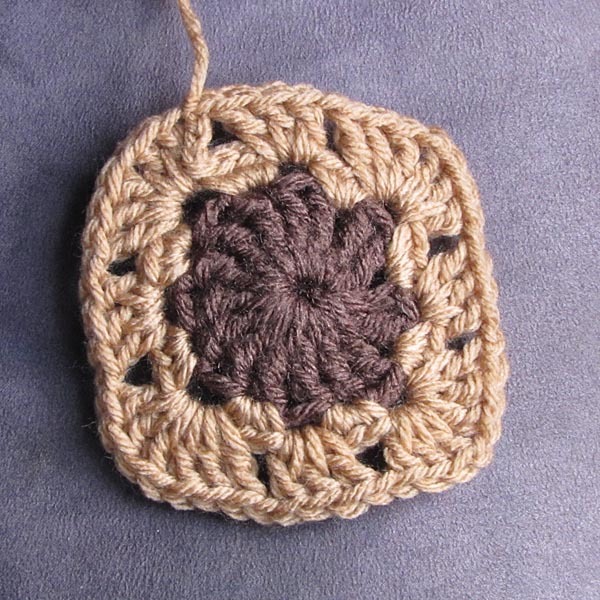 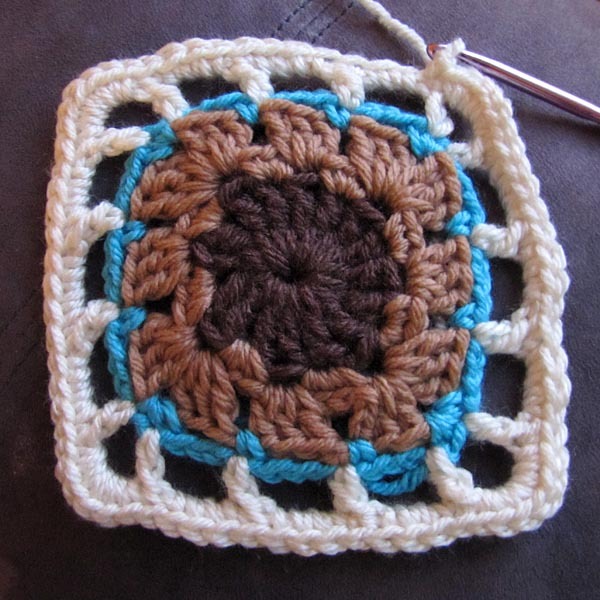 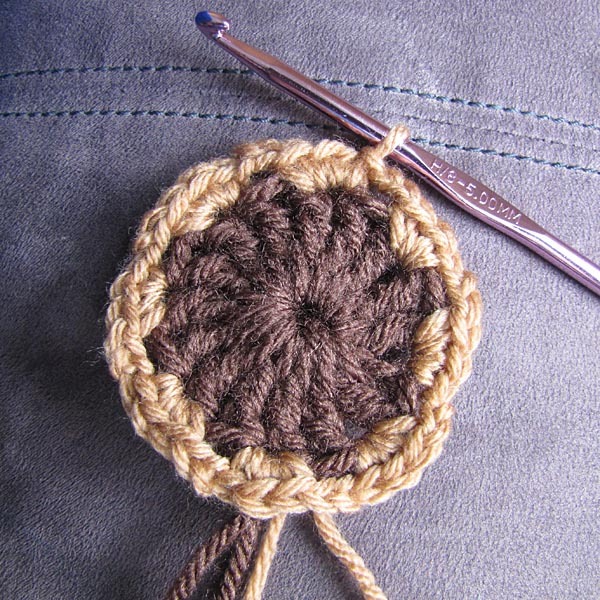 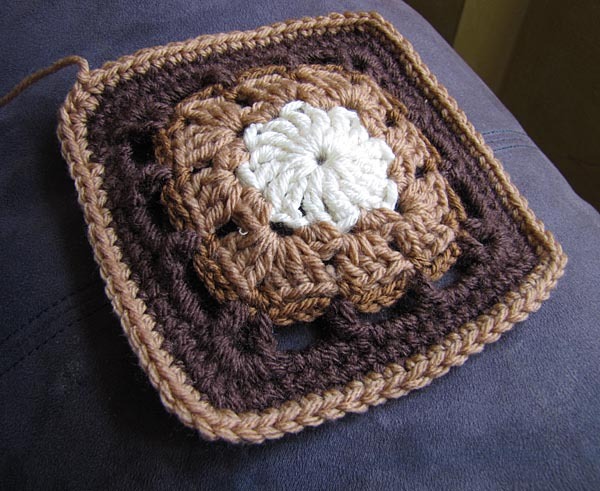 New deadline is March 10, 2011, but they’ll be accepting squares for next year starting in August.